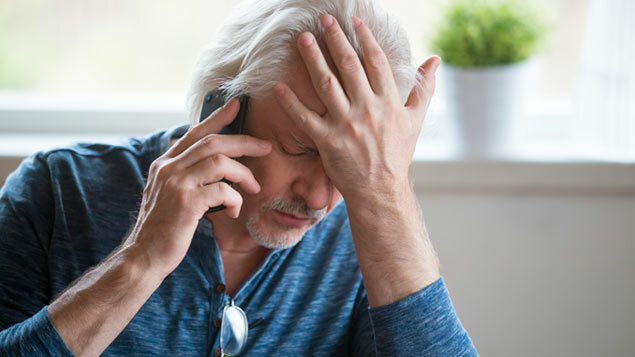 Despite two-thirds of over-55s experiencing symptoms of mental ill health, workers in this age group are most likely to delay seeking help – waiting an average of 54 days before getting advice, research has suggested. 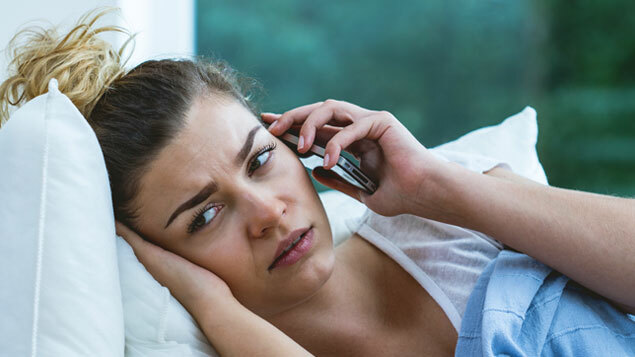 Insurer and healthcare provider Bupa UK said a significant proportion of “baby boomers” experienced feelings of low-mood, anxiety, helplessness and insomnia, but were likely to keep their problems bottled up. 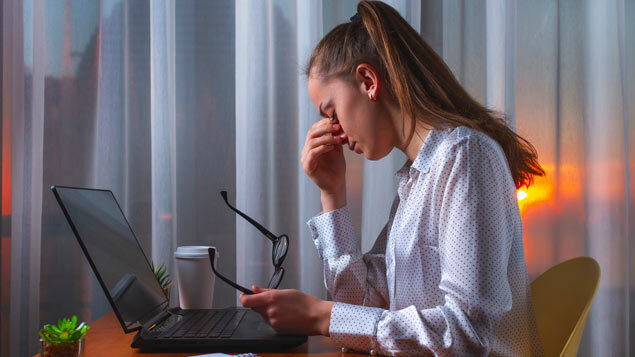 A fifth of workers aged 55 and over felt it was inappropriate to discuss mental health concerns at work, despite two-thirds of organisations making it a boardroom priority. Only one in 10 confided in a colleague or a manager about their symptoms – the lowest proportion of any age group in Bupa UK’s research. Many were unaware that such symptoms could indicate a much more serious problem. Less than one in three felt they had the knowledge to confidently recognise conditions like depression and anxiety. The healthcare provider reiterated the importance of early diagnosis to aid recovery and improve the management of such conditions. 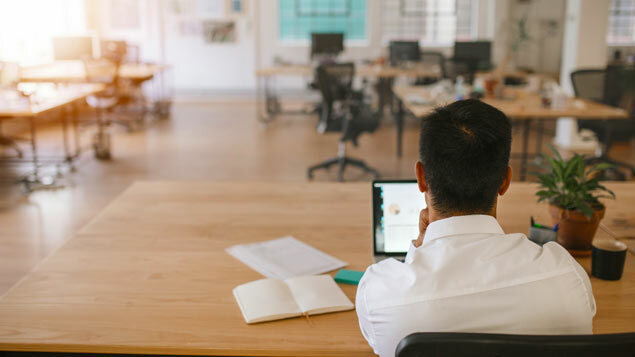 The research of more than 2,100 UK adults showed that many older workers felt the awareness campaigns around mental health at work were aimed at younger employees – something that the younger workers that took part in the research also agreed. A quarter of older workers felt symptoms like low mood and helplessness “don’t indicate anything serious”, while some over-55s said that poor mental health simply “doesn’t affect me”. 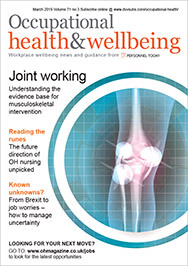 The research echoes the findings of a report published by Barnett Waddingham last year, which suggested fewer than four in 10 (38%) of over-50s would be happy talking about their mental health at work, compared with 43% of 18-29-year-olds and 45% of 30-49-year-olds.